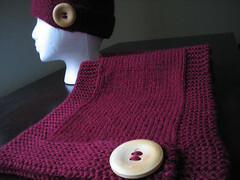 When I joked about my readers sending me a gift of Malabrigo for my birthday, I never thought anyone would take me up on it. But there were a couple of you who wrote to me and requested my address. 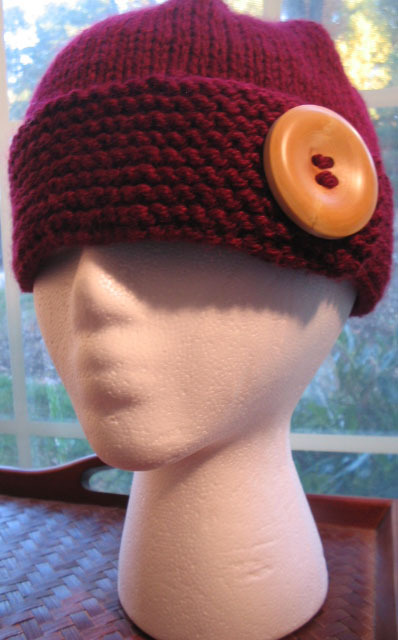 Talk about the kindness of knitters. 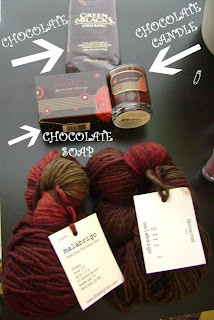 I received a package from Sandra yesterday that not only contained Malabrigo, but chocolate, chocolate scented soap, and a chocolate scented candle. Sandra, you don't know what this means to me. People like you restore my faith in human kindness.